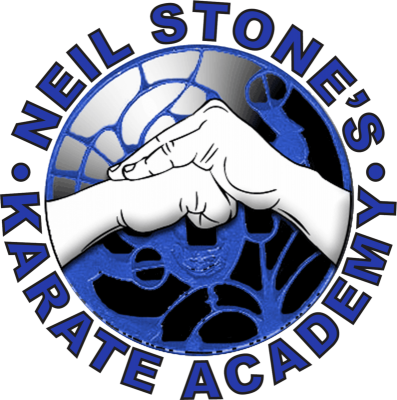 Holds the rank of 3rd degree black belt, and has been with Sensei Stone since joining the junior program. John aspires to run his own martial arts school. John is currently a San-Dan (3rd degree black belt). 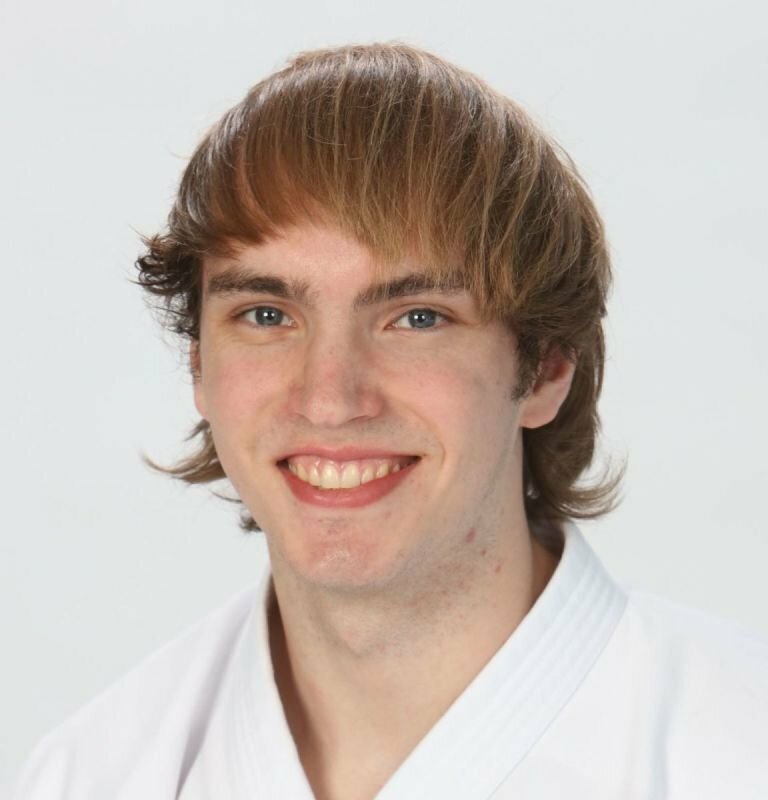 He’s been studying Uechi-Ryu Karate under Mr. Stone since 2001, when he was seven years old. Now twenty-three, John teaches at the Academy in hopes of helping others grow as he has, and to give back to Mr. Stone for his countless hours of teaching. John dreams to one day open his own school.